Experimental artists working far outside the mainstream, with an emphasis on orchestral post-rock, are the focus of this mix. And while a few of these selections will be challenging, especially the two from saxophonist Colin Stetson's experimental metal project Ex-Eye, I think most will find this mix to be a surprisingly engrossing and easy to digest listen, off from the norm for sure, but loaded with interesting thought experiments and sweeping, crescendoing builds. 1. Every Valley - Public Service Broadcasting: Every Valley was my my favorite out-of-the-blue surprise of 2017, the rare album I explored based upon a recommendation from a friend (thanks Clark!) as opposed to high reviews. For those unfamiliar with Public Service Broadcasting, they are a British trio who traffic, Bruce Connor/My Life In The Bush Of Ghosts-style, in archive audio, compiling the vocals for their tracks from old news broadcasts, radio interviews, educational films, propaganda pieces, etc., and then packaging those songs in densely thematic albums. Previous efforts have centered on the space race and climbing Mt. Everest, and on Every Valley they present the life cycle of a Welsh mining town, starting with the town's thriving, prideful peak (this song here), and then ending many years later with the town's economic collapse after the mine is shut down. 2. 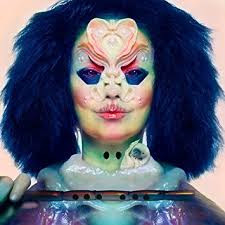 Saint - Bjork with Arca: Even though it's far warmer than Bjork's previous collaboration with ARCA, 2015's Vulnicura, I wasn't nearly as big a fan of Utopia, finding most of it dull. 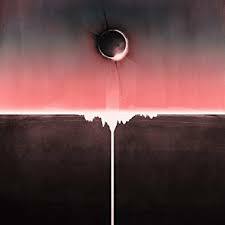 But the album is interesting in its aggressive use of natural world sounds, very much present in album opener and best track Saint here. 3. Xenolith; the Anvil - Ex Eye: One of the most fascinating musical concoctions of 2017, Ex Eye's self-titled debut combined the talent's of experimental saxophonist Colin Stetson (whom some may recognize as the composer of those creepy/awesome scores for the horror film Hereditary and Sean Penn-starring Hulu series First) with members of contemporary metal acts Liturgy and Ceramic Dog to produce one of the most unusual metal releases I've heard in years. 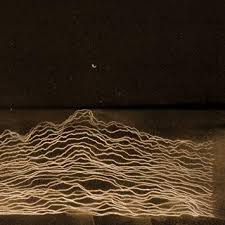 Gonna include two tracks from it, starting with the album's blitzkrieg opener here. 4. The Neverending - James Holden: Recorded and improvised live in the studio and incorporating a large number of acoustic instruments to go with the synths and sequencers, James Holden's The Animal Spirits feels more aligned with Miles Davis's fusion experiments of the late 60s and 70s than with any contemporary electronica trends. The Neverending is the first and gentler of two instrumental tracks we'll be profiling from the very consistent, high-energy album. 5. 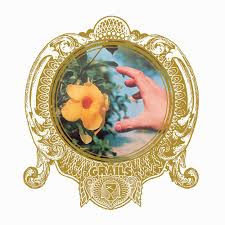 Pelham - Grails: With its psychedelic accents, this is my favorite of many engaging cuts from long-running Portland-based experimental instrumental rock outfit's Grails' seventh studio release, Chalice Hymnal. 6. Don't Believe The Fife - Mogwai: We've included a number of cuts from Scotland's instrumental post-rock superstars Mogwai over the years, some sweeping, some rocking, some highly meditative, and based on the strength of their latest effort, 2017's Every Country's Sun, I saw no reason to stop the trend. 7. The Pit - Public Service Broadcasting: Our second of three selections from Every Valley also comes very early in the album, focusing on the challenges of the mining work itself. 8. 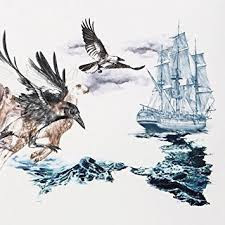 And Boundless - Do Make Say Think: As with Mogwai, I always try to include a track from this instrumental Broken Social Scene side project whenever they hits us with a new album, like they did in 2017 with the solid Stubborn Persistent Illusions. 9. 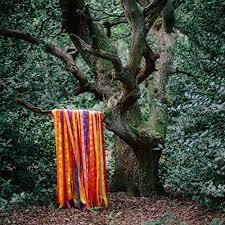 Thunder Moon Gathering - James Holden: One more from James Holden's The Animal Spirits. Not surprisingly, given the song's title, this is the album's most epic number. 10. 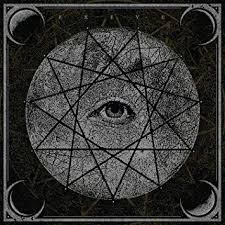 Opposition/Perihelion; the Coil - Ex Eye: By far my favorite of Ex Eye's four longer passages, this track is as unusual and, in moments, as wild as they come. 11. Kelso Dunes - Floating Points: England's Floating Points is one of the most exciting electronic acts of the moment. Stylistically as much jazz and post rock as electronic, one never knows quite what one will get from this instrumental band, but the results can be spectacular, as with this near masterpiece here, the centerpiece twelve-minute passage from their multi-parted album-long Reflections - Mojave Desert composition. 12. 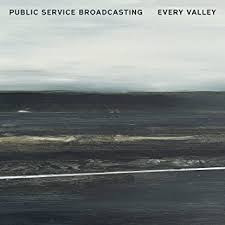 You + Me - Public Service Broadcasting: Comparisons to U2's Red Hill Mining Town and Peter Gabriel's Don't Give Up are inevitable here for the emotional peak of Every Valley, which like those songs finds an economically dispossessed couple seeking solace in each other.